One of the special food promotions of the Korea Grand Sale was Old Restaurant Stories with Chef Park Chan-il. It drew a lot of attention even before it began. 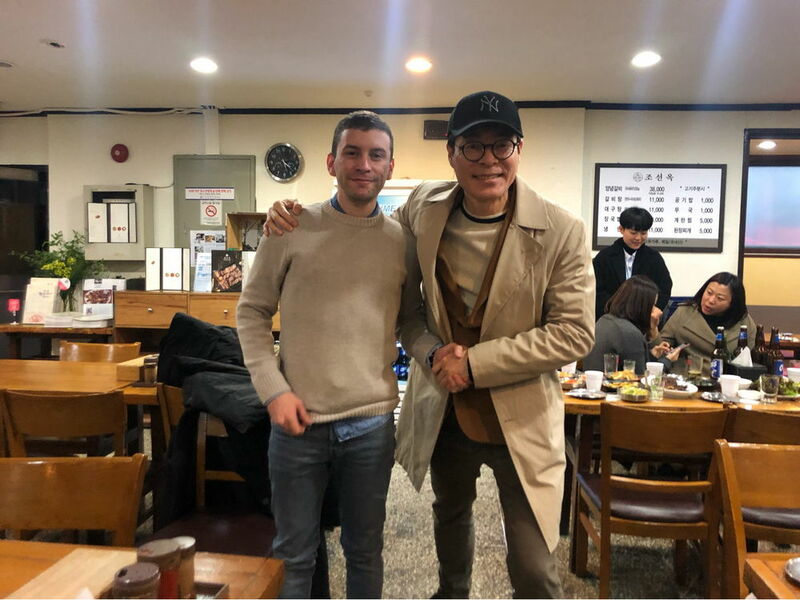 The Visit Korea Committee held an event on its website and social media channels to select foreigners to join the tour. Twenty lucky winners were selected from among the participants. The much-awaited tour of old restaurants took place on January 18. Let’s take a closer look at what the lucky winners got to enjoy. the Welcome Center of the Korea Grand Sale in front of Cheonggye Plaza. The winners dropped by the Welcome Center, which offers a variety of services for foreign tourists. They received a welcome kit, and began the tour of old restaurants. The first restaurant was Cheongjinok! Established in 1937, Cheongjinok exudes the atmosphere of Korea in the 1970s. The participants are listening attentively as the chef introduces the rich history of Cheongjinok. The first menu was seonji haejangguk (ox blood hangover soup), which foreigners are not familiar with. Luckily, the participants seemed to enjoy it. 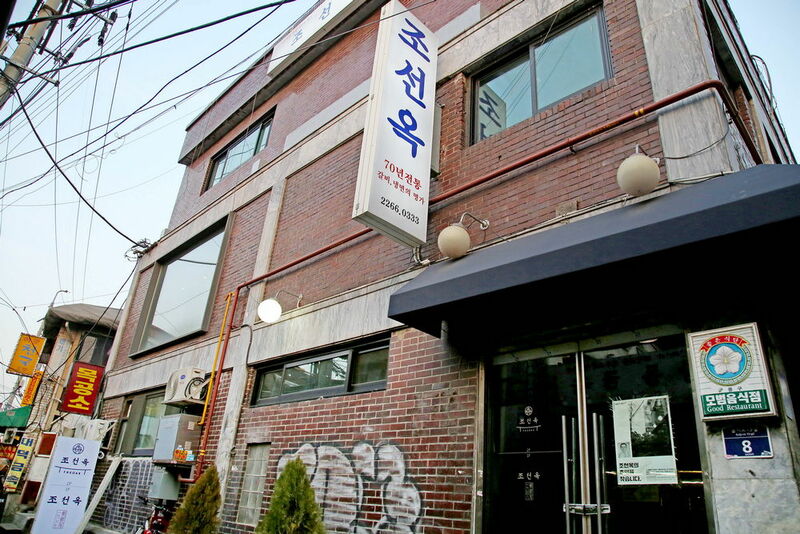 The next restaurant was Yeolchajib in Jongno-gu. that was fraught with the joys and sorrows of Seoul’s office workers. 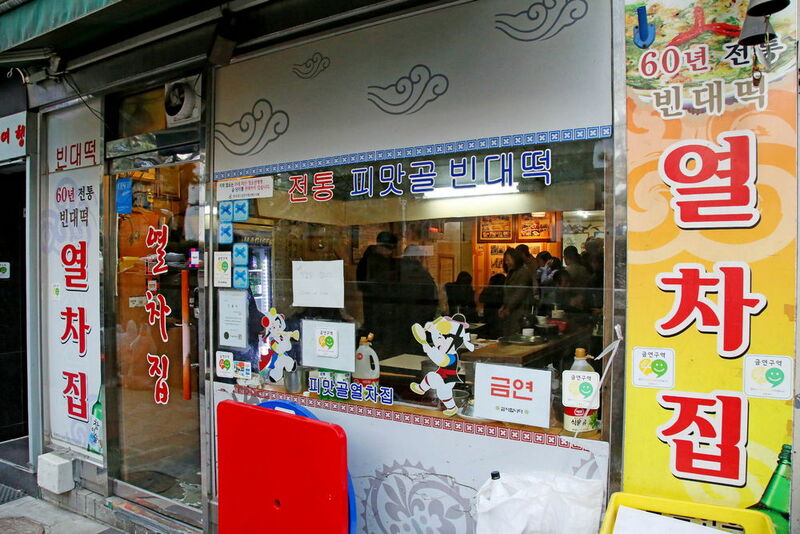 The legendary Pimatgol has disappeared with urban renewal, but Yeolchajib is continuing its legacy today. The participants are listening to Chef Park Chan-il while waiting for the food. It was amazing how the chef explained the stories behind old restaurants in a way that can be easily understood by foreigners. and went well with the traditional rice wine makgeolli. 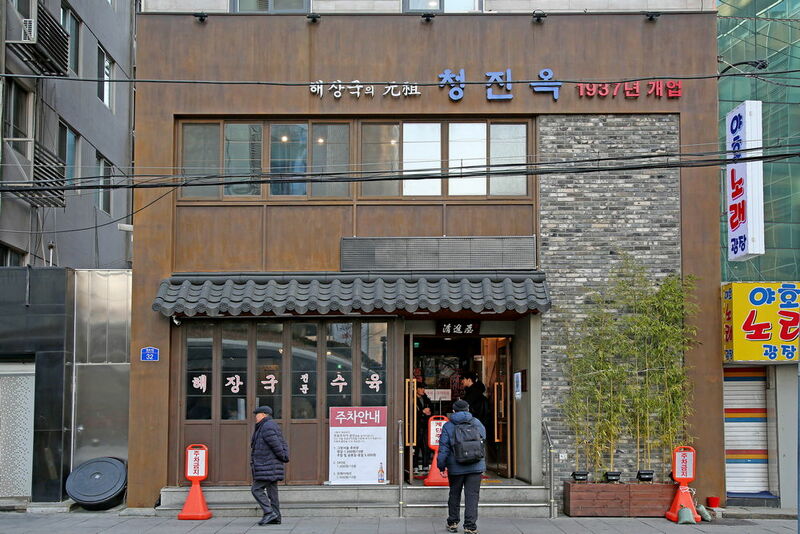 The last restaurant was Joseonok in Eulji-ro, Jung-gu. The head chef at this old restaurant is the oldest in Korea. Joseonok sticks to the traditional way of separating meat from the sides, and leaving the bone in the middle. What an impressive culinary philosophy! The participants concentrated hard so that they would not miss a word of what the chef was saying. They remained attentive until the last minute! 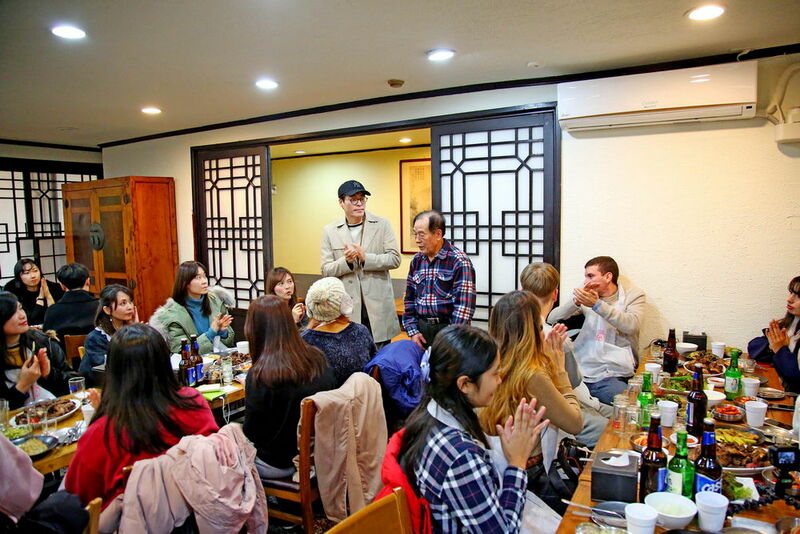 With the pleasant tour of Joseonok as the grand finale, the special promotion Old Restaurant Stories came to an end. The tour was so much fun that it was hard to say goodbye. 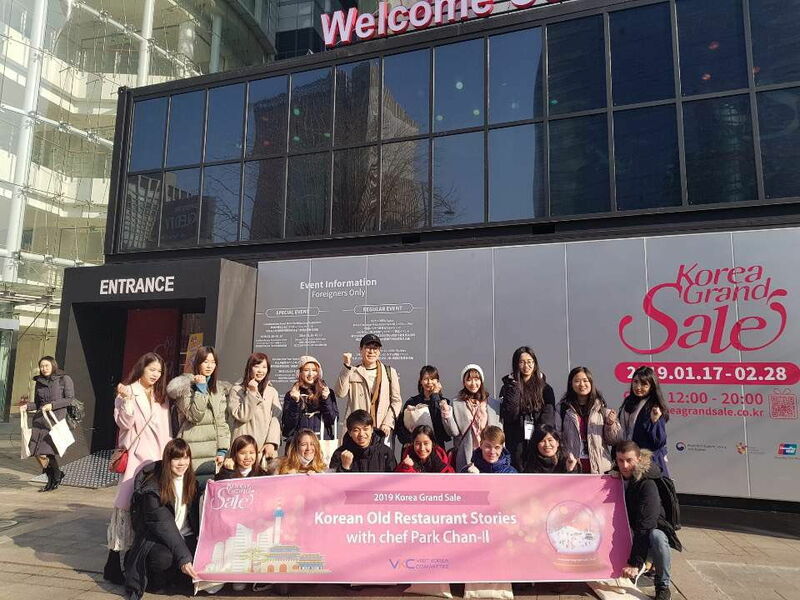 The short but meaningful tour of old restaurants representing the flavors of Seoul has become cherished memories for the foreign participants as well as the staff of the Visit Korea Committee, who worked hard to make it happen.